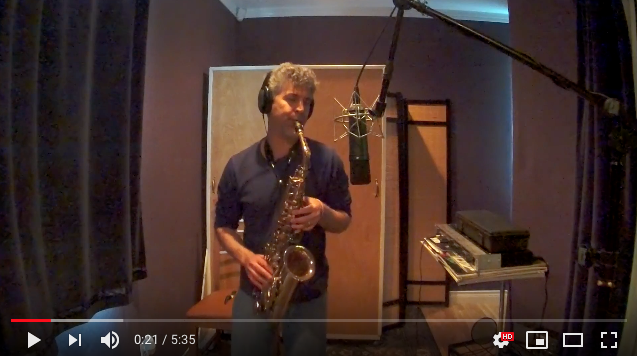 Bringing deep R&B inspired passion to the sax and masterful/improvisational energy to the flute, Nelson Rangell has been one of Smooth Jazz’s most dynamic and versatile reed players over the past 30 years. Launching eloquently and emphatically into his fourth decade, the multi-talented composer/musician’s latest album BY LIGHT finds him exploring some fresh and exciting creative concepts. True to its title, the collection balances bright, instantly engaging melodies and optimism with intensely muscular, deeply emotional playing. 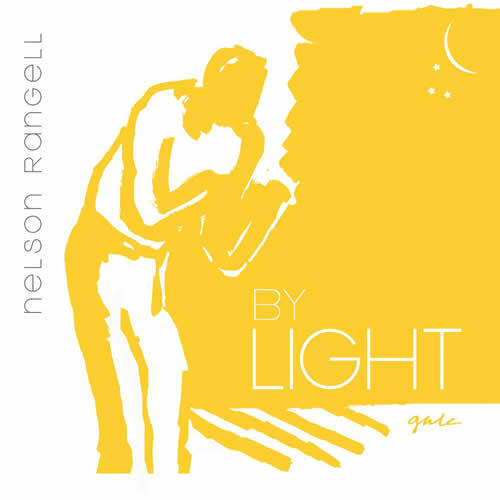 Beyond the edgy, sax driven, mostly up-tempo pop, funk and soul melodies and horn textures, Rangell shares his deeper artistry on several flute centered pieces that showcase his stunning virtuosity and otherworldly improvisational abilities on that instrument.